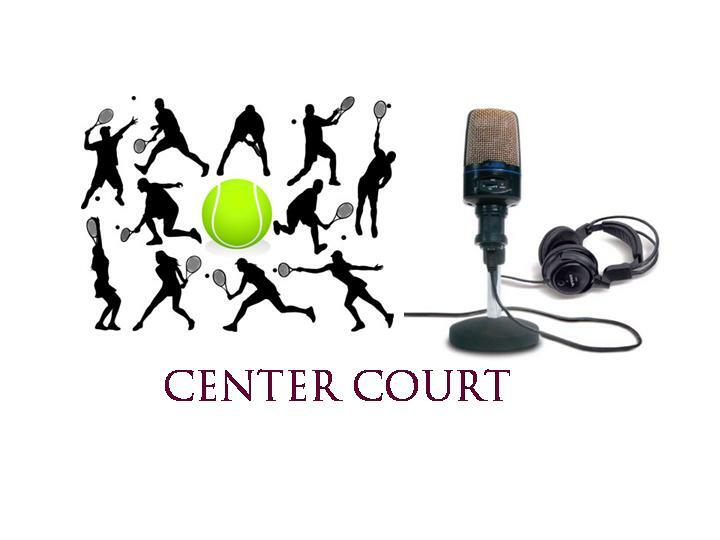 In this episode, The CouchExpert’s Goutham Chakravarthi and Rajat Jain discuss the favourites for the U. S. Open 2011, the draw, injuries to key players and coaching woes of some of the others. They also discuss some potentially classic matches to look forward to in the first week. Will it be another dominating performance to expect from favourites Djokovic and Serena Williams or will Djokovic’s shoulder and mental fatigue finally catch up? Will Serena implode? Will Murray break his duck at the Slams finally? Is Federer still a force past 30? Will Sharapova make a splash with her game or just with her outfit? Will Lisicki Vs. Venus Williams be the women’s version of Sampras Vs. Ivanesevic? Listen to the podcast to know their opinions.